Venezuela would be interesting if there's regime change, Mobius also said. 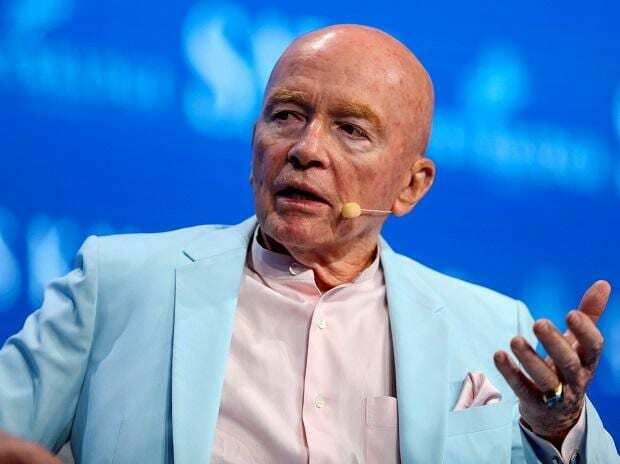 Mark Mobius, a veteran investor in developing nations, said now is the time to buy their assets and is particularly interested in India, Brazil and Turkey. Trade issues won’t be a big downer and other countries will take up the slack from China, Mobius said in an interview with Bloomberg TV’s David Ingles and Rishaad Salamat in Singapore on Friday. Venezuela would be interesting if there’s regime change, he also said.